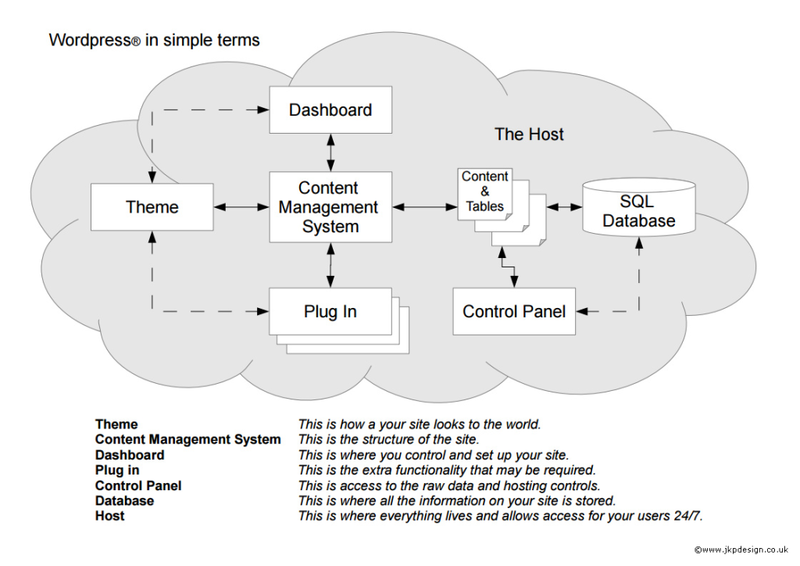 The diagram below gives an overview of the structure and components of a WordPress based site. Simply stated, a theme dictates the design and functionality of your website, it’s the “Skin” of your site providing the right look and feel. You can choose a theme without changing the basic WordPress functionality within your site. There are over 2,000 WordPress® themes available to select from, many need purchasing, however we thoroughly recommend the following free themes, called Mantra, Parabola or Tempera by Cryout Creations, due to their ease of use along with a vast range of customisable elements such as page layouts, fonts, colours etc. as well as excellent on going improvement program and support team. They have only recently been released but have already received great customer reviews. The use of these themes gives the client a great deal of flexibility regarding the look and the feel of their site. Basically the themes consists of a home/landing page which consists of a slider, allowing for up to 5 images to be displayed and below there is the possibility to make use of up to 4 columns that can display graphics as will as containing their own text and links. Behind the home/landing page, on the additional pages, the client can decide on the layout preferred using a default layout or applying different layout to pages. Within the theme there are a large number of standard settings that can be changed to allow for the pages layouts, positioning of sidebars and widgets. Colours and fonts can be modified to suit individual tastes. Menu positioning. Easy set up of links to Social Media sites. If the standard theme doesn’t deliver all that you need, its is possible to further enhance your site by including customised styling, such as box or text shadowing. One of the beauties of WordPress® is that you are not tied to one theme once you have committed, and if you decide later that a different theme suits your needs better, then you can easily update. Plugins are tools to extend the functionality of WordPress. 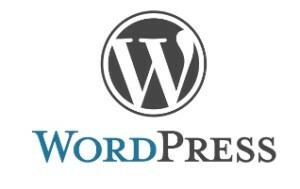 The core of WordPress is designed to be lean, to maximize flexibility and minimize code. Plugins offer custom functions and features so that each user can tailor their site to their specific needs. There are around 27,000 plugins available for use on a WordPress site, ranging from items like image galleries, full e-commerce, forms, tools that can embed things like video and maps from external sites. On the right you will see a sidebar, as this site has been built using WordPress you can see examples of widgets… to show the site menu, links to documents and to social media.